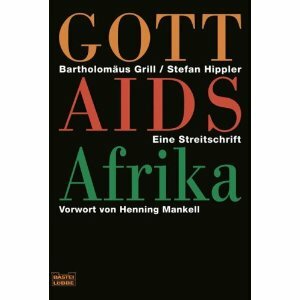 The book “Gott-AIDS-Afrika” was published in 2007 in the German language by Bartholomaeus Grill and Stefan Hippler. The book received a very mixed reaction by the administration of the German Catholic Bishops Conference which lead to the attempt from some quarters of the DBK to silence the priest. 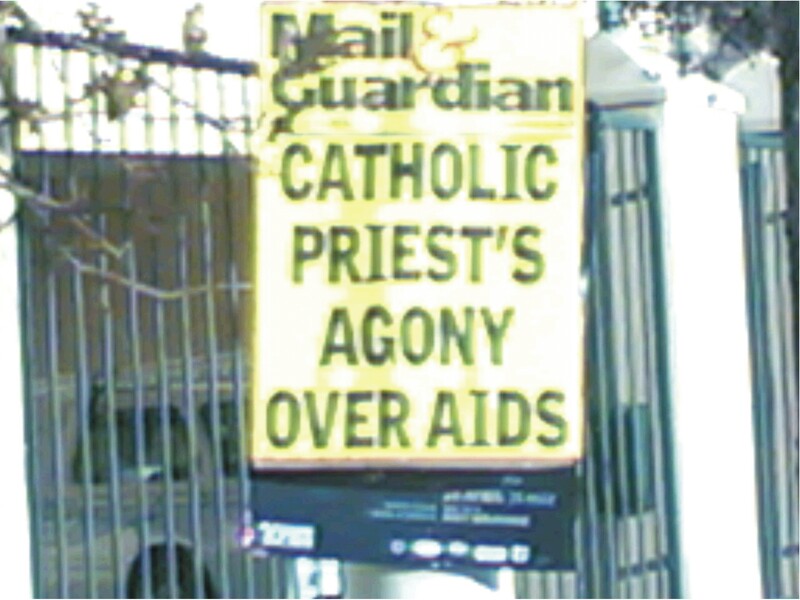 The administration of the DBK then opted not to renew the contract as a chaplain to the German-speaking Catholic Community in Cape Town and Durban. Since October 2009 he works as a Fidei Donum priest in the Archdiocese of Cape Town. B. Grill continues to write about African topics for major German newspapers. In the following weeks chapters of the books will be published on this blog in an English translation, starting with the 3.2.2012.The book was sent to pope Benedikt XVI for consideration with a letter of the authors and widely distributed in the German-speaking countries. It challenges the moral teaching of the church, not in a hostile way, but searching for a way forward to address the needs and questions of the 21st century. There is no development of theology without questions asked from those working with the people on the ground.